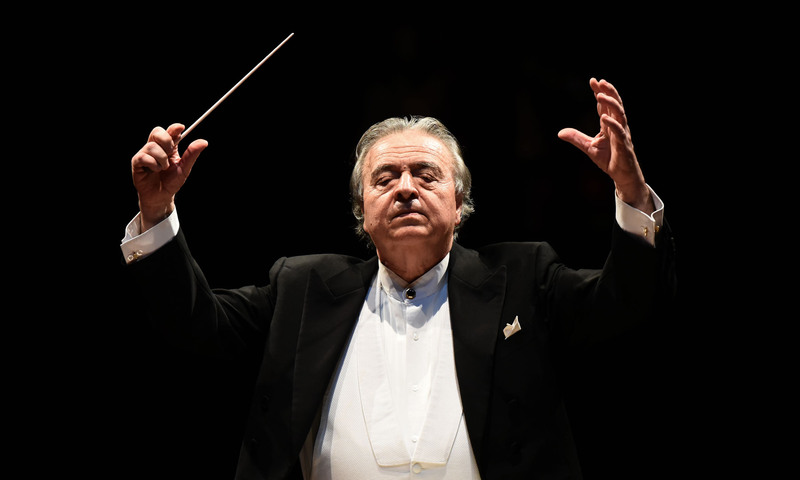 From 1982 to 1987 he was Principal Conductor of the Orchestra Internazionale d’Italia, from 1987 to 1992 he was Principal Conductor of the Orchestra Regionale Toscana, from 1993 to 2001 he was Principal Conductor of the Orchestra Stabile di Bergamo, from 2004 to 2007 he was Principal Guest Conductor of the Portuguese Symphony Orchestra and from 2007 to 2013 Artistic Director and Principal Director of the Orchestra Filarmonica Marchigiana. In 2015 he was appointed Principal Director of the Filarmonica Gioachino Rossini. In 2002 the Regione Abruzzo conferred upon him the Premio Frentano d’Oro for the merit he has earned in Italy and abroad. The Associazione Amici della Lirica of the Rossini Opera Festival in Pesaro honoured him with the Premio Rossini d’Oroin 2006.